Subscribe To Hear About Free Book Promotions And More! 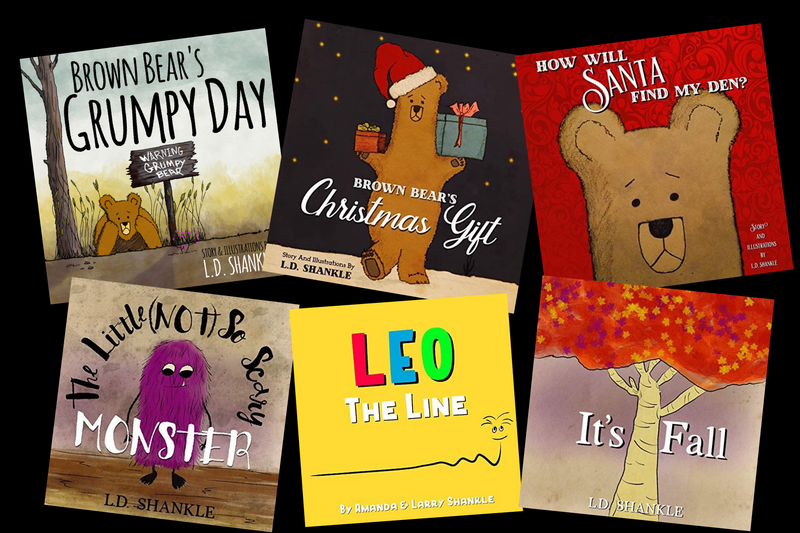 Welcome To Big Brown Bear Books! and his wonderful adventures and stories. as you enjoy Brown Bear and his friends. Visit my Amazon Page to find all my books!